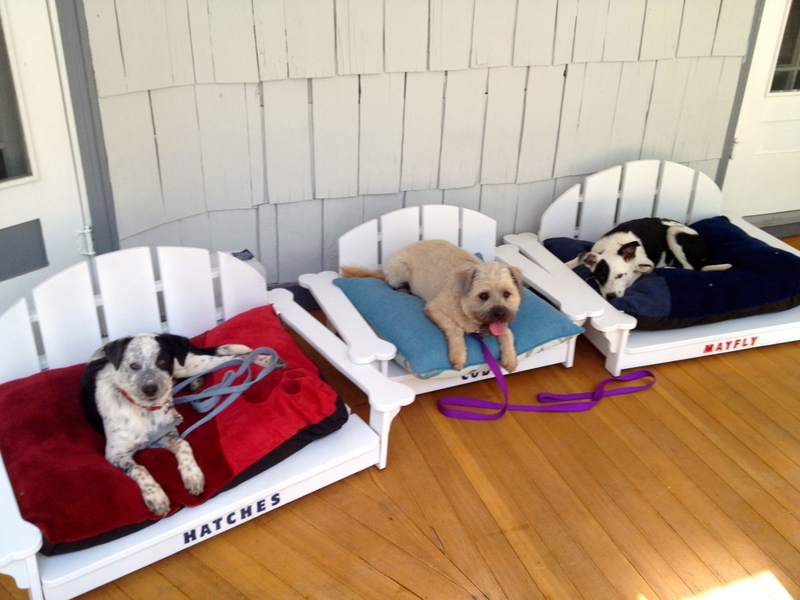 Woof, was looking for an Adirondack bed chair for my Scottish Terriers: Bentley & Porsche. And saw your picture of the beautiful “Georgia Peanut” wow! 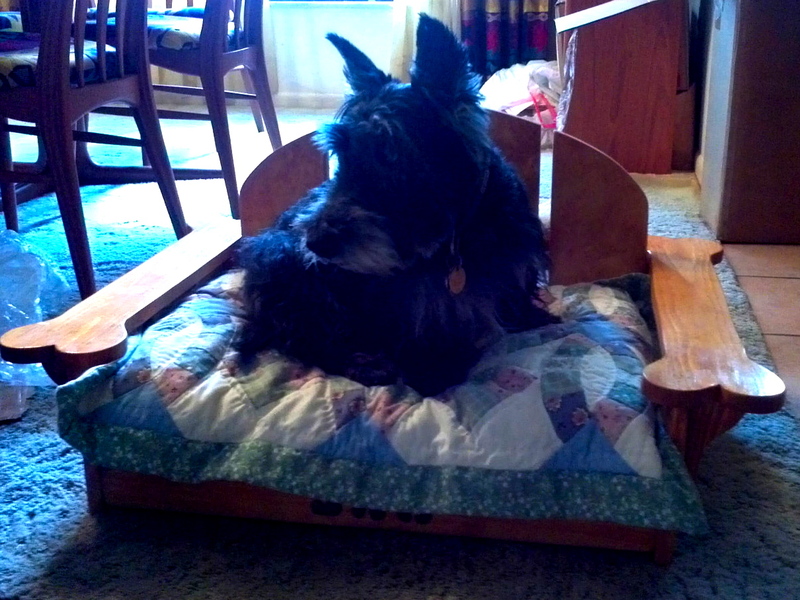 Your a Scottie parent, that makes cool dog beds. I on a budget, but looks like I will try to purchase a cute bed from a Scotty lover. Bentley Anderson has a facebook page, say hi ! Glad you like my work Sharon! I am just today moving in to my new Workshop space and hope to have my online store open by March 1st. 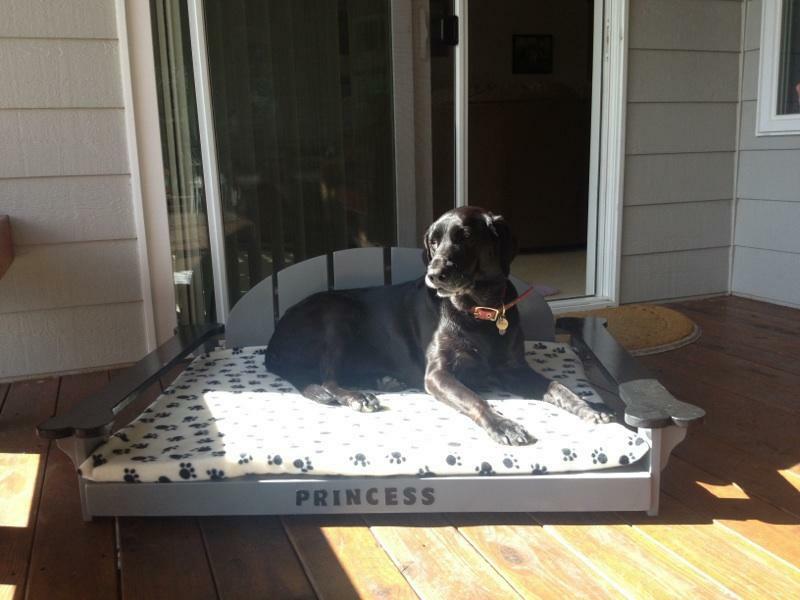 Tell Bentley for me that he’ll be sleeping in style very soon.